The WZA Online Challenge is almost over and with that, video submission is here. All athletes looking to compete in Miami via qualification OR open registration in scaled MUST submit specific videos. This year we are requesting all athletes submit videos for WOD 2/3, WOD 6 & WOD 7, due at the same time as Week 3 score submission: October 22nd at 8PM ET! Before uploading make sure your videos meet the standards for video submission - announcing your name, showing weights used, and having clock in view. If you do, you are all set to submit! 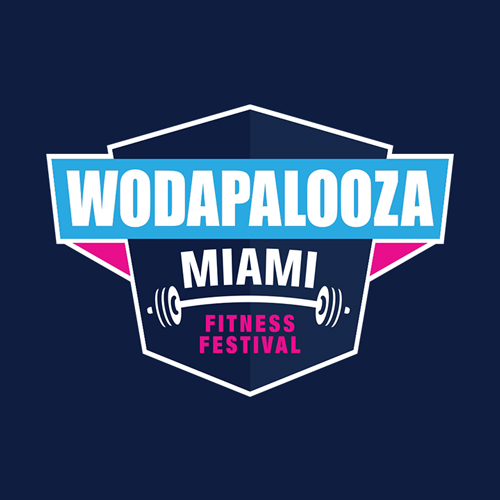 We’re not all as tech savants, so to help, we want to offer you some tips on how to upload your videos and submit them to Wodapalooza website. First note, we will only accept video links from Dropbox, Google, Daily Motion, YouTube and/or Vimeo. If you do not already have one, you will need to make an account with one of the above platforms. When uploading, don't use background music with copyright protection, it may be blocked. If you do have music in the background of video that results in the video being blocked, go into settings and “mute” the sound. Furthermore, make sure you set your video for PUBLIC viewing. HEADS UP! Upload videos with plenty of time to spare, uploading large video files can take a long time!